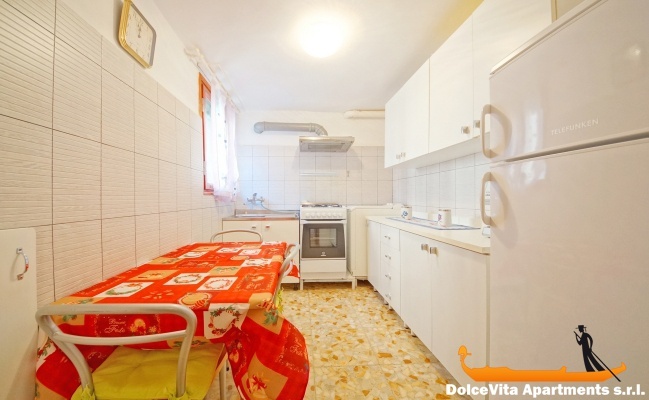 Apartment N. 368: It can accommodate up to 3 people, it is rented from 250 € per Night (not per person). 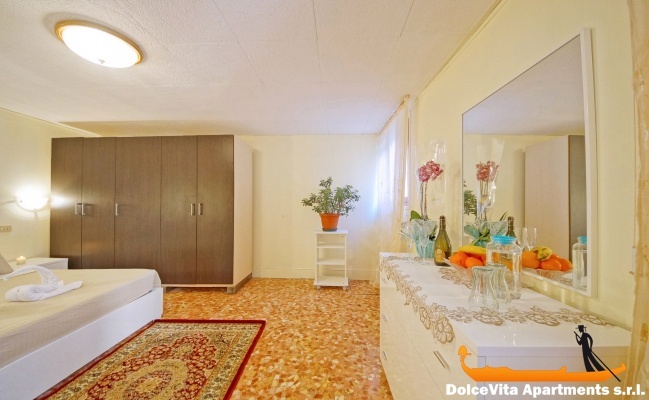 Holiday Venice Apartment Biennale for 3: This apartment is perfect for 3 people and it is situated on the ground floor. 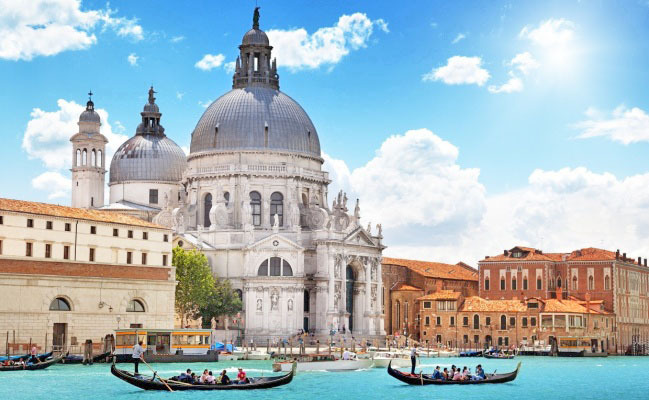 It is the most practical solution to visit Venice on foot. 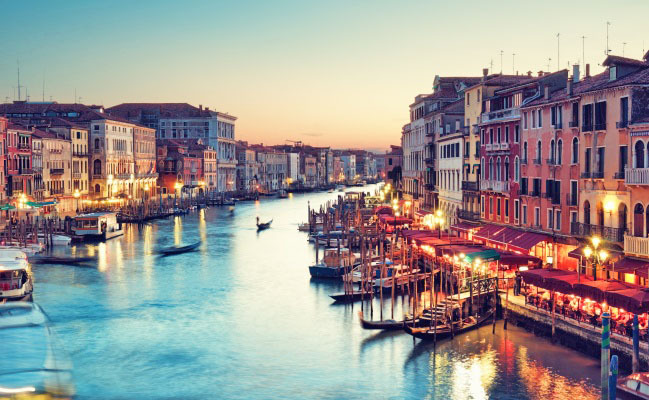 As a matter of fact, it is about 300 meters away from the Biennale Gardens (or Giardini della Biennale), while the Arsenal of Venice is just 10 minutes’ walk. Also, it only takes 7 minutes’ walk to visit the Basilica di San Pietro di Castello and admire the Chair of Saint Peter (or Cattedra di San Pietro). 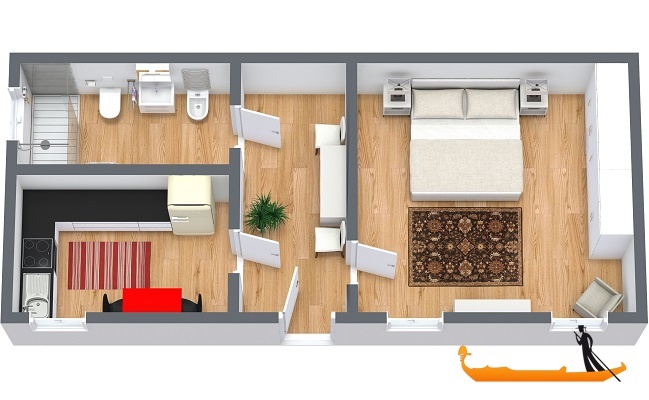 The house consists of a kitchen, a three-bedded room (with a double bed and a comfortable queen-size sofa bed) and a bathroom. 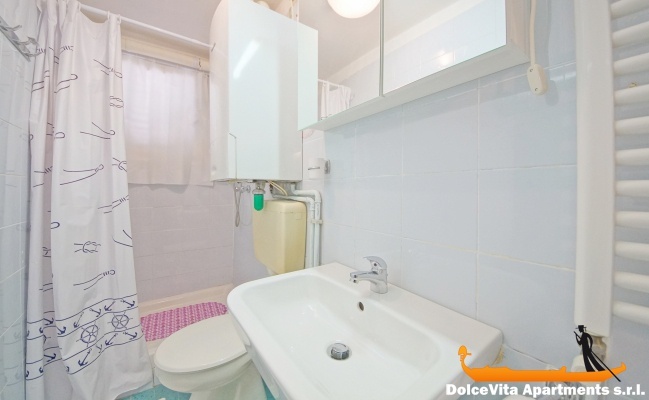 It includes the washing machine and the Wi-Fi connection as well. 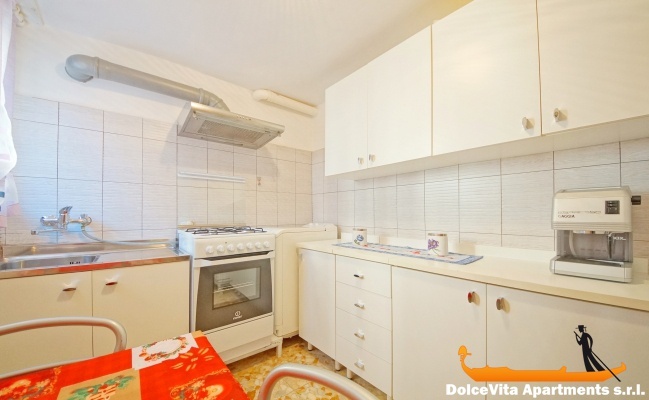 The kitchen is well equipped and includes refrigerator, freezer and oven. 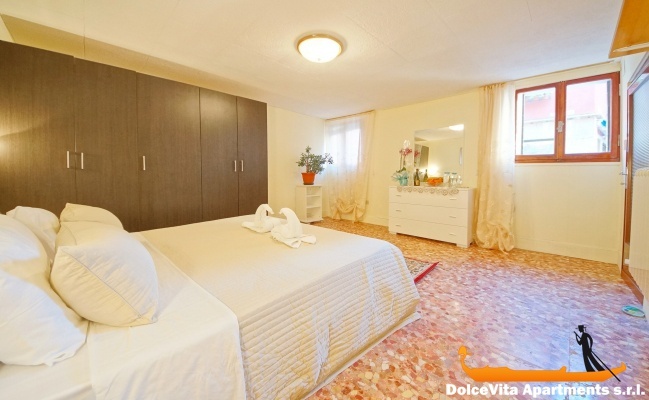 Guests are provided with clean towels, bed sheets and blankets. 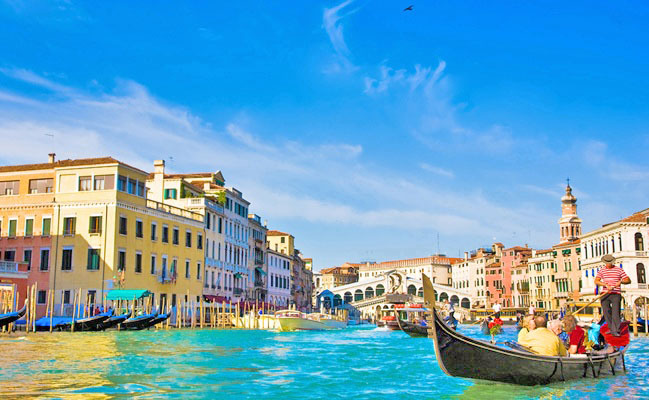 As far as transport is concerned, in order to reach other areas of the lagoon, the closest Vaporetto stop (namely, ferryboat) is “Giardini”, which is only 270 meters from the apartment.